The indisputable masters of releasing cute cosmetic brushes have gone and upped themselves again. Tarte Cosmetics has released a limited edition palette and toolbox (so you can be like Tim Allen) that features all the brushes you need in glowy, mod vibes. Just a few weeks ago, Tarte Cosmetics released a set of pastel brushes that looked like a tasty dream sequence from Candyland, and NOW, they have gifted the public with a five-brush set complete with a magnetic palette that gives off serious ’70s vibes. 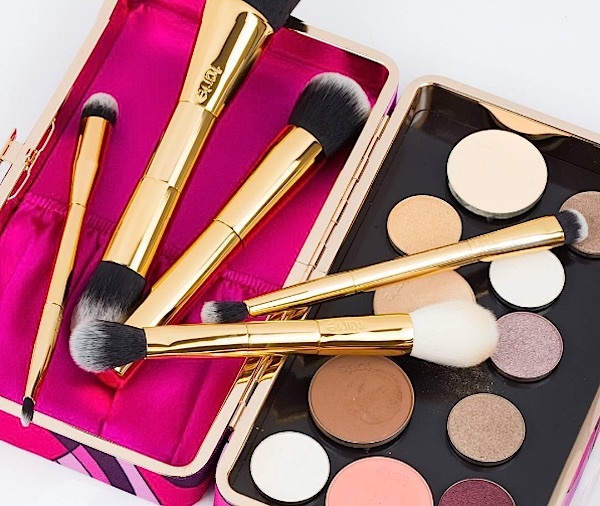 Seriously though, who knew brushes could be so stylish?! 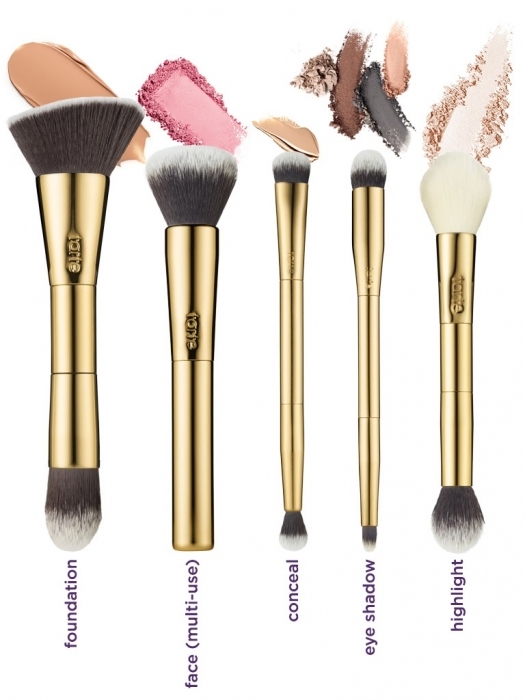 The full set includes: a double ended eyeshadow brush, a double-ended foundation brush, a multi-use complexion brush, a double-ended concealer brush, a double-ended cheek and highlighter blush, and the convertible magnetic brush case and easily customized palette. 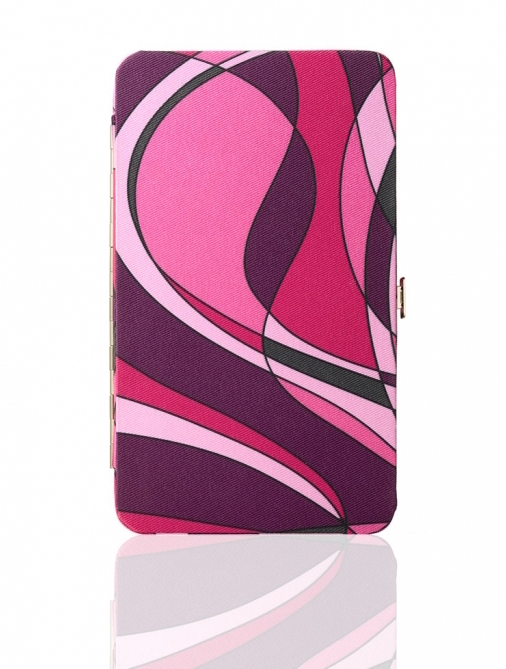 Just look at how psychedelic this case is! 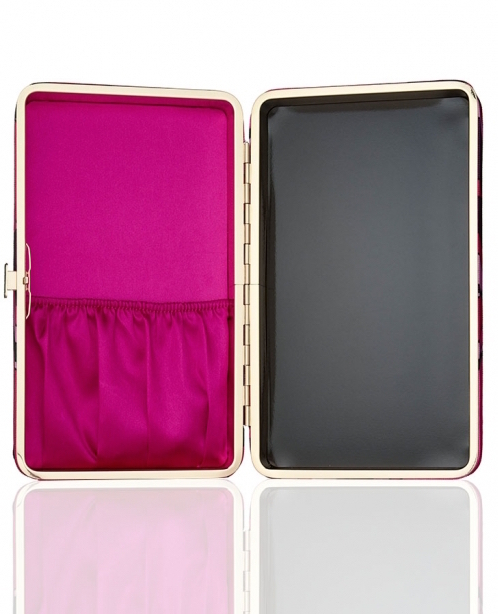 Not to mention how lush and luxurious the inside of the palette looks. 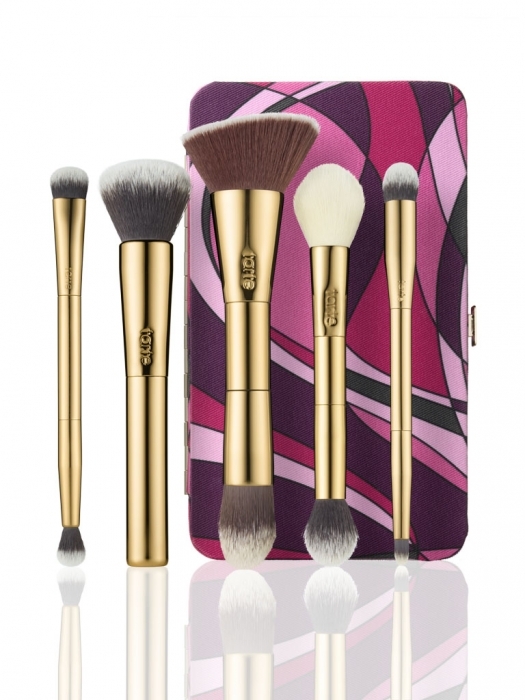 The Limited Edition Tarteist Toolbox Brush set and magnetic palette is available for purchase on the website for $44! Why not cut to the chase and get the ’70s palette of your time-traveling mod dreams?! When loading this palette, be sure to make it funky.